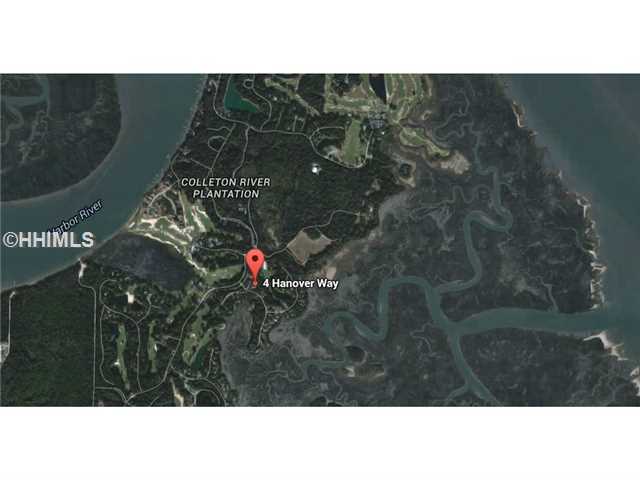 Colleton River is situated approximately two miles from the bridge to Hilton Head Island. 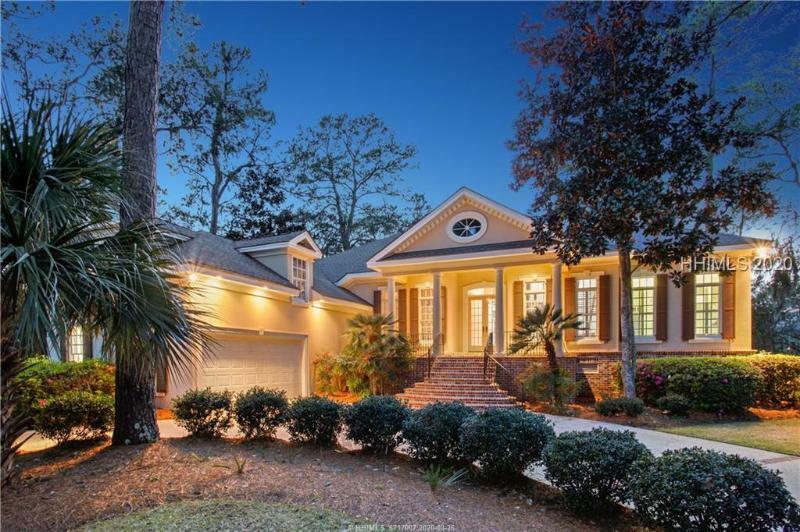 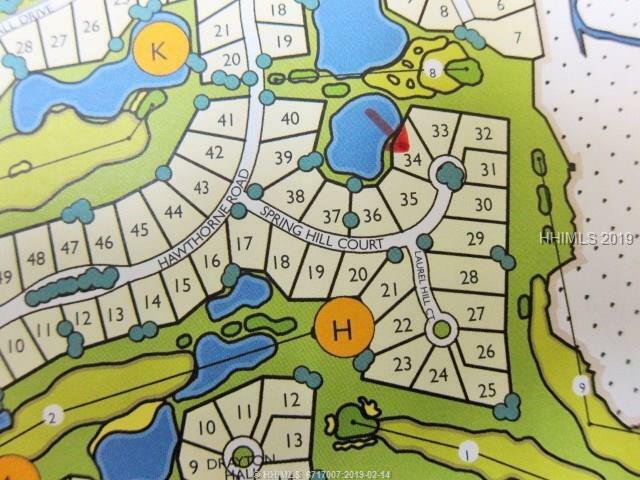 This high-end community offers two ranked golf courses and wonderful views of the Colleton River. 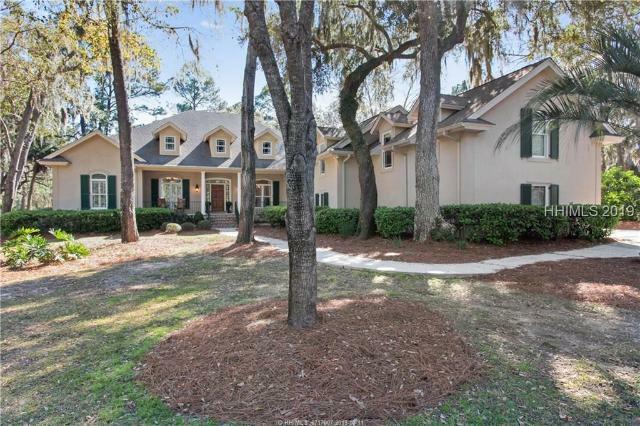 Roads wind two-and-a-half miles through the South Carolina Nature Preserve. 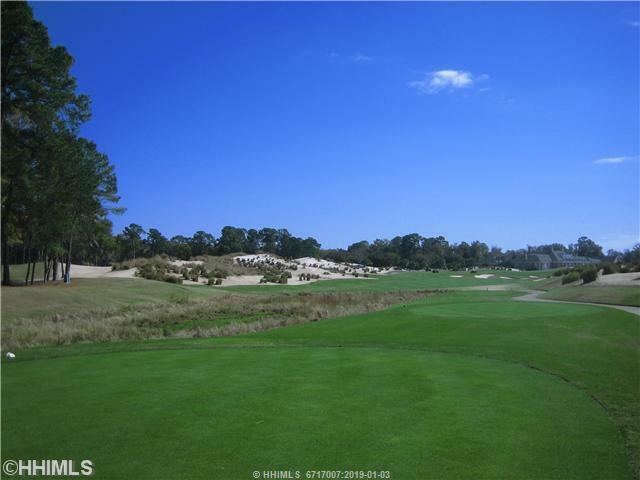 You can enjoy acclaimed golf courses by Pete Dye and Jack Nicklaus, a golf practice facility, a Stan Smith-designed tennis facility, an activity and fitness center and a gorgeous Charleston-style clubhouse that affords views of the Nicklaus course and sunsets on the Colleton River. 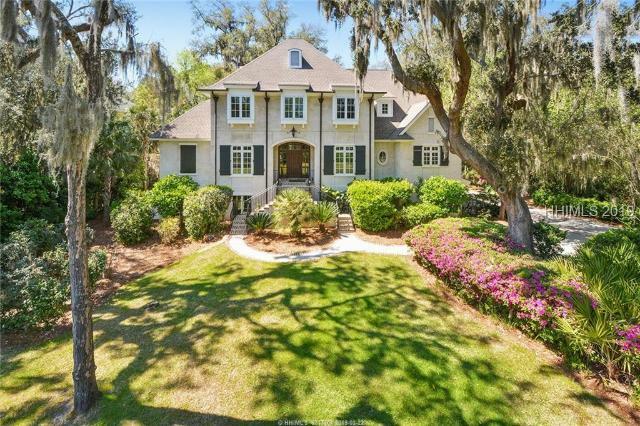 The Clubhouse, designed by Pete Dye, was patterned after an old Southern plantation home.